On Wednesday, August 23, 2018, the S&P 500 set the record for the longest bull market rally in history. A bull market is identified as the consistent rise of a stock index without falling more than 20%. The last time the S&P 500 fell 20% from its high was in 2009—during the worst financial crisis since the Great Depression; some even thought the financial world was going to end. Luckily, that didn’t happen. In fact, quite the opposite. If you had stuck with U.S. stocks for the past 10 years, you’d have been pleasantly rewarded. The Canadian market hasn’t worked out quite as well, but that’s a story for another day. Most of our clients have had the good fortune of participating in this bull market, and, as a result, their portfolios are now overweight in equities, some by a considerable amount. Being overweight in equities for the past few years has been the right call, especially since competing fixed-income products offered virtually no return. Over the past few years our investment committee decided to reduce our clients’ fixed income exposure due to low interest rates, attractive stock valuations and an improving global economy. Now we believe it is time to rebalance somewhat. To be clear, we are not turning our back on equities, in fact far from it. Even though we are still bullish on the global economy, equity valuations are less attractive and interest rates have risen to improved levels. We believe that a portfolio of bonds will probably not outperform stocks over the next five years; however, we are concerned that, over that period stocks will probably not have the same level of returns as in the past five years, and may well be subject to considerable volatility. Bonds are, if nothing else, good shock absorbers. After the run we’ve had, rebalancing is prudent if a client’s equity mix is at the high end of that client’s risk profile and financial goals. If a client had, for example, a portfolio that was 70% in equities five years ago, and now it is 85% in equities as a result of the stock market boom, we must weigh the pros and cons of trimming back. Owning more fixed income with short maturities to protect against potential downside is probably the right approach. When we trim positions or sell stocks outright in a client’s portfolio to rebalance, we will have to live with the fact that some, or even most, of the stocks we trim or sell will probably go higher over time; and we recognize that taking profits leads to payment of taxes, and therefore less money to reinvest. None the less, prudence requires that we pay that price. Note that we are not rebalancing because we are worried about Donald Trump, trade disputes, North Korea or any other macro event. We don’t know what will end the bull market, and nobody else does either. 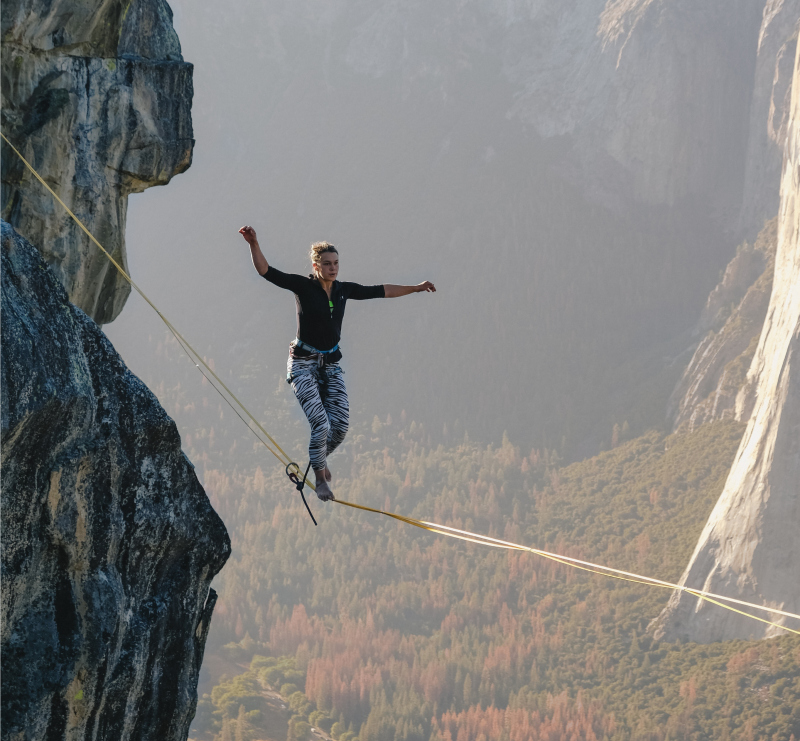 We are rebalancing because we believe that most clients will be able to achieve their goals and objectives with reduced equity weightings and less portfolio risk. Finally, a brief note on the difference between market timing and asset allocation. A market timer believes it is possible to make money by predicting the direction of a market in the short term, and buying and selling frequently to take advantage of these forthcoming changes in direction. We believe market timing is a fool’s game, and we are adamantly opposed to it. In contrast, asset allocation is the continual weighing of the future prospects of an asset class, such as stocks, bonds or cash, in light of market circumstances and what appear to be established trends. Asset allocation is very much the job of the portfolio manager as we work to ensure our clients stay on balance.